Careers at Smiths Equipment Hire - Join our team today! 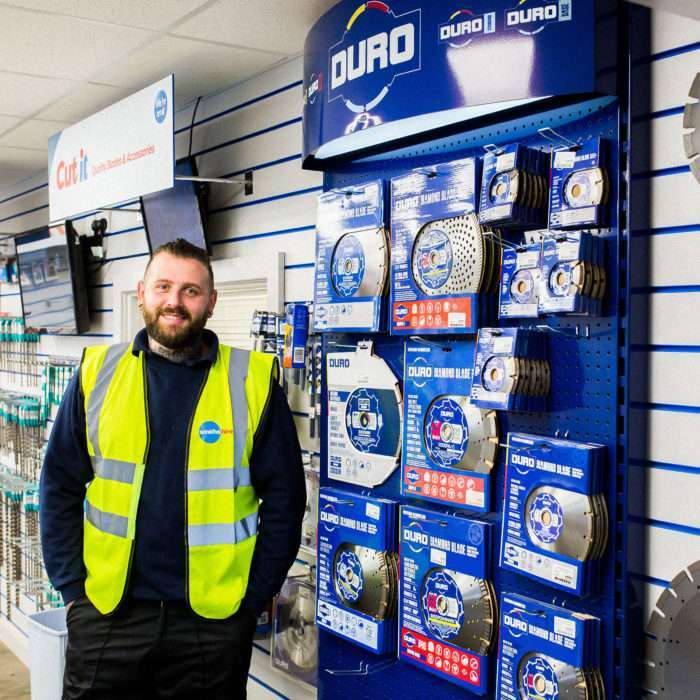 Be a part of an exciting, evolving and friendly family business, where people really do make the service difference. We are driven by passion and dedication to get the job done right and want to hear from you if you feel the same. Smith’s Equipment Hire Ltd, winners of the HAE Award 2018, are the Northwest’s Largest Independent Equipment Hire Company. Currently in a period of expansion across the business, and we now have a fantastic opportunity for an experienced Small Tools Engineer. Smiths Equipment Hire Ltd, winners of the HAE Award 2018, are the Northwest’s Largest Independent Equipment Hire Company. Currently in a period of expansion across the business, we now have a fantastic opportunity for an experienced Equipment Delivery/HGV Driver for our Leeds Depot. Smiths Equipment Hire Ltd, winners of the HAE Award 2018, are the Northwest’s Largest Independent Equipment Hire company with 12 ‘Hire It Centres’ located across the region. Currently in a period of expansion across the business, we have a fantastic opportunity for a driven and enthusiastic Sales Hire Controller. Even if you're not applying for a current vacancy, please send in your CV and we will keep you on file for future reference when new roles become available. Please tick here to confirm that you agree to the Terms & Conditions for submitting your C.V.
Ready to be part of a highly trained team of professionals? If you want to get the most out of a new career, we have some exciting opportunities for talented, tenacious and professional people who are looking for a new challenge. 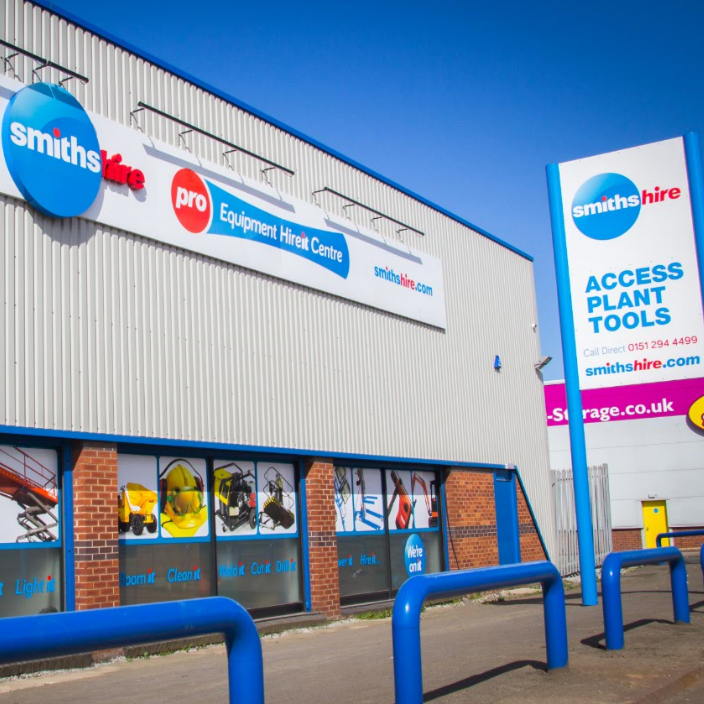 Smiths Equipment Hire Ltd is the North West’s largest independent equipment hire company, with 12 ‘Hire it Centres’ located across the North of England. 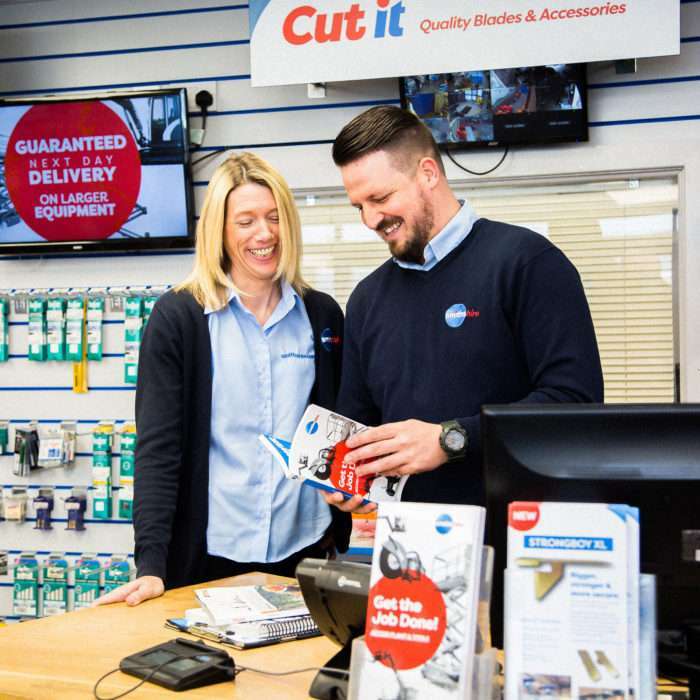 We want to create an environment where you can excel, do some great work and contribute to the success of our family business which has been established for over 40 years. So if you’ve got the energy, passion and the drive to do something different, take a look at our current opportunities and send in your CV for our consideration.